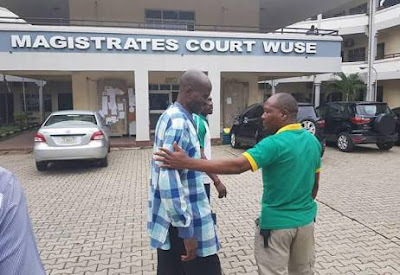 Jones Abiri, the Nigerian journalist detained for over two years by DSS has been released. He was eventually released on Wednesday evening after he met his bail conditions. 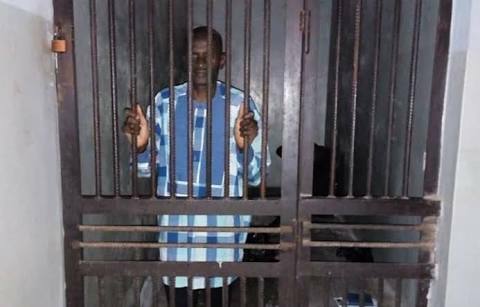 Premium Times reports that despite local and international pressure, Nigerian officials including the Minister of Information, Lai Mohammed, claimed Mr Abiri is not a journalist and tried to justify his illegal detention. Mr Abiri’s lawyer, Samuel Ogala, also told a reporter his client’s trial continues at the Abuja magistrate court in Zone 2, Wuse on Thursday.